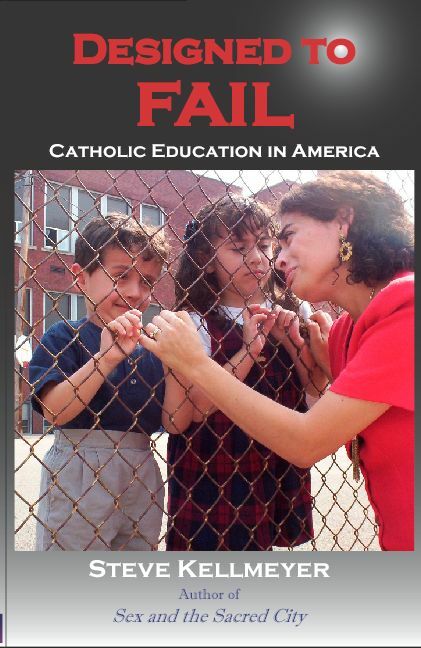 Designed to Fail: Catholic Education in America - $16.95 : Best Catholic Posters, Get the Catholic Perspective! Why has Notre Dame lost the Faith? Why did Georgetown cover over Jesus' name at Barack Obama's request? How did today's Catholic colleges and universities become swamps of heresy? How did our bishops become so spineless? 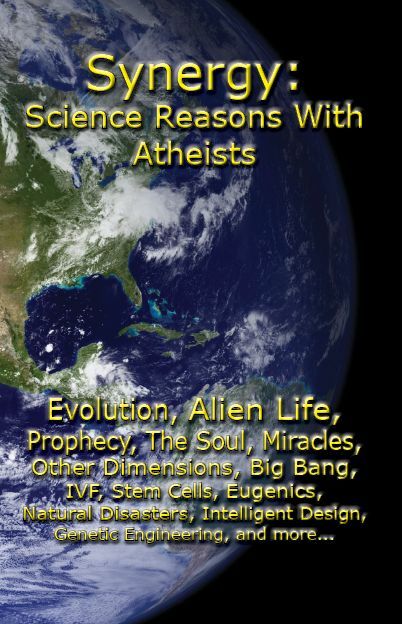 This book explains it all. "Rarely have seen such indisputable truths packed in so few pages...Steve Kellmeyer has written an intriguing book that will shift American Catholics ways of thinking about parental responsibility for their children's religious education. Kellmeyer insists, and backs it up with both magisterial statements and historical fact that the sorry state of doctrinal knowledge on the part of the Catholic faithful is due not only to to the abdication of parental responsibility but also to the wrongful hierarchal takeover of Catholic teaching to children via Catholic grammar school run largely by religious. After the Second Vatican Council, these same orders began to lose both personnel and vocations, leaving in their place, teachers who either were not faithful Catholics or ignorant of Catholic teaching . Both the hierarchy and parents seem not to realize that hundreds of years of the handing on of Catholic faith and tradition have been virtually obliterated in the course of decades. The results are all around us. Kellmeyer provides hope that the "new Evangelization" called for by the late Pope John Paul II can be realized by parents reasuming their primordial and inherent responsibility as teachers of the Faith in the family." --- Rev. C.J. McCloskey III, a Fellow at the Faith and Reason Institute based in Washington DC. 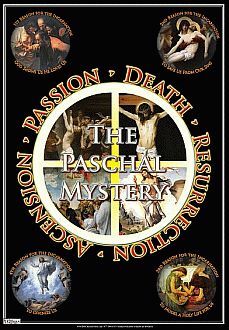 Writing with strong conviction, in a clear and direct manner, Kellmeyer captured and held my attention from the very first chapter in which he presents a dramatic, but realistic portrayal of the current crisis in Catholic education. I did not expect to agree with him, but his arguments are indisputable. In the past, fifty percent of all Catholic Children attended Catholic school. Today only twenty percent attend. In Designed to Fail: Catholic Education in America, Steve Kellmeyer takes us back in history to the time when the first cracks began to appear in Catholic education and shows how misunderstanding, ignorance, a lack of obedience and at times, authorities misleading us, has brought the Catholic schools to near total collapse. He then explains what each of us, religious and laity, need to do to pick up the pieces. From the very first paragraph, this book held my attention as it presented in an easy to read style, why we find our schools and our families in the situation we are currently in. I didn’t expect to agree with the author, when I first sat down to read this book, but from the first page to the last he presented the crises while adhering to factual truths, that spoke for themselves, in an interesting and understanding way.